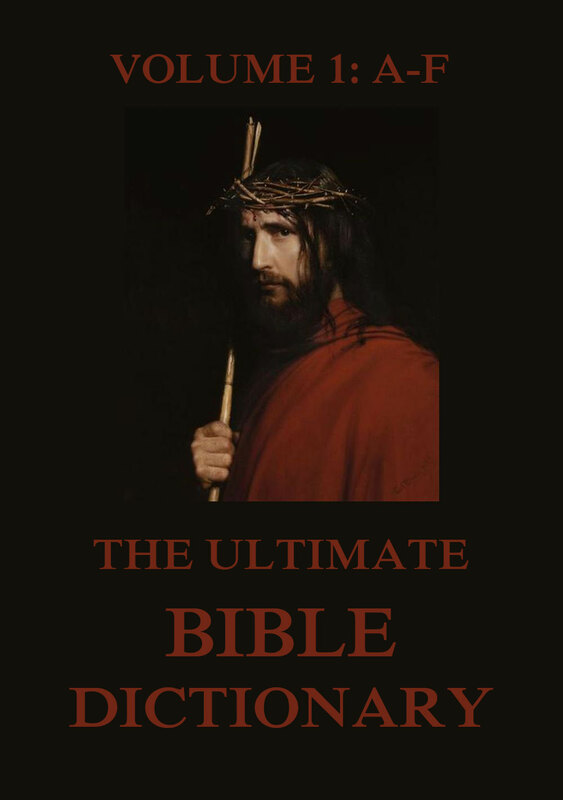 ‚The Ultimate Bible Dictionary‘ is based on ‚The Illustrated Bible Dictionary‘ by Matthew George Easton, M.A., D.D. (1823-1894), which was originally published in 1897. It contains nearly 4,000 entries relating to the Bible, all from a 19th century Christian viewpoint. This is volume 3 from O to Z. The Ultimate Bible Dictionary, Volume 3: O-Z. Matthew George Easton (1823–27 February 1894) was a Scottish minister and writer. His most known work is the Easton’s Bible Dictionary, published three years after his death. The English translations of two of Franz Delitzsch’s commentaries are among his other works. ‚The Ultimate Bible Dictionary‘ is based on ‚The Illustrated Bible Dictionary‘ by Matthew George Easton, M.A., D.D. (1823-1894), which was originally published in 1897. It contains nearly 4,000 entries relating to the Bible, all from a 19th century Christian viewpoint. This is volume 2 from G to N.
The Ultimate Bible Dictionary Volume 2: G-N.
‚The Ultimate Bible Dictionary‘ is based on ‚The Illustrated Bible Dictionary‘ by Matthew George Easton, M.A., D.D. (1823-1894), which was originally published in 1897. It contains nearly 4,000 entries relating to the Bible, all from a 19th century Christian viewpoint. This is volume 1 from A to F.
The Ultimate Bible Dictionary Volume 1: A-F.